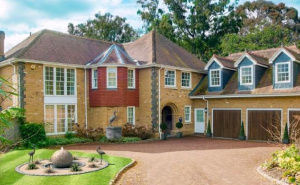 A rare opportunity to acquire a country mansion in arguably one of Surrey's highest points. Surrounded by grounds of approximately 7.6 acres (3.08 ha) with the main house and outbuildings consisting of 10,694 sq ft plus outdoor swimming pool and tennis court. Peacefully located on a plot of approximately six acres of mature land and surrounded by stunning views, this superb five bedroom house is well presented with stunning character features dating back to 1650. Freehold. A brand new home built to exacting standards with a character twist. This property offers spacious family accommodation, a secure semi rural location and in grounds of 13 acres. Please note this property is subject to an agricultural restriction. See agents note. A five bedroom detached former farmhouse dating back to 1650 sitting in secluded grounds of approximately 6 acres with a detached barn/office, stable block/store/tack room and detached double garage. 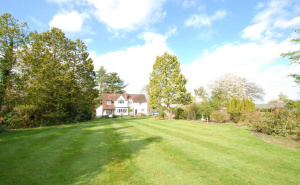 A detached bungalow situated in this semi-rural location in grounds of 0.9 acre. The property offers scope to improve and extend subject to planning permission. There is also ample parking and a detached outbuilding with power, lighting and water. A stunning character home ideally situated in a rare location overlooking the lane with fields beyond. The property is offered in immaculate condition and has the added benefit of a part walled garden and a good degree of privacy. 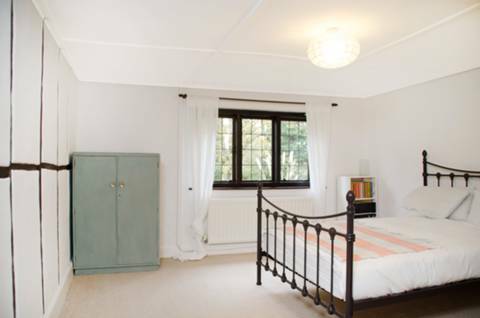 A charming single storey period cottage with a bright and modern atmosphere, enhanced by a cottage garden & open views across fields, situated on the fringes of Chobham village with the added benefit of a detached outbuilding and garaging. A detached home offering flexible accommodation, benefiting from three/four bedrooms, two/three reception rooms, three bathrooms and detached garage. A rare detached cottage with flexible accommodation in a mature and secluded plot of approximately 0.66 acres. 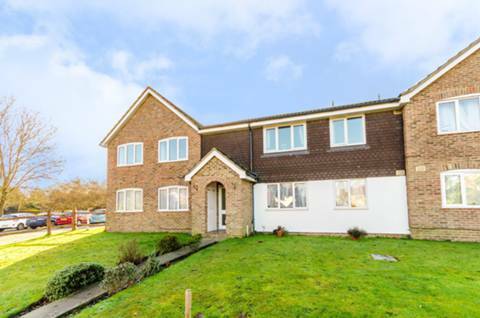 The property is approximately 0.3 miles to Chobham village centre.